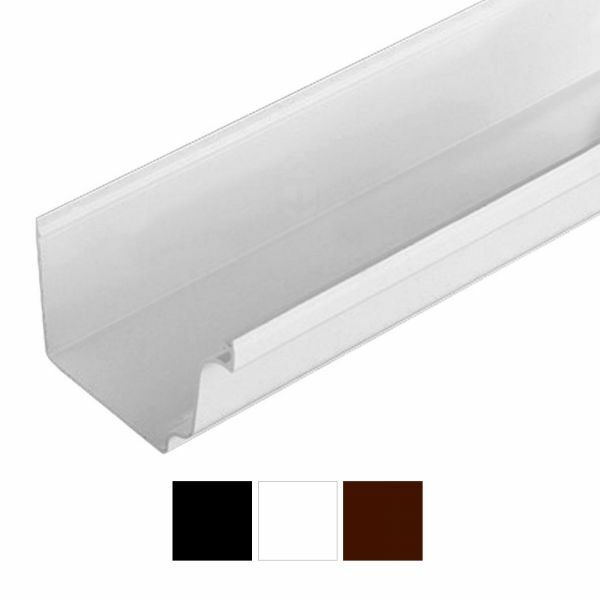 Product information "Marshall Tufflex RWKG Universal Plus Ogee Gutter (4m)"
Attractive Ogee design provides a desirable scalloped profile that is very sturdy and compliments any property. 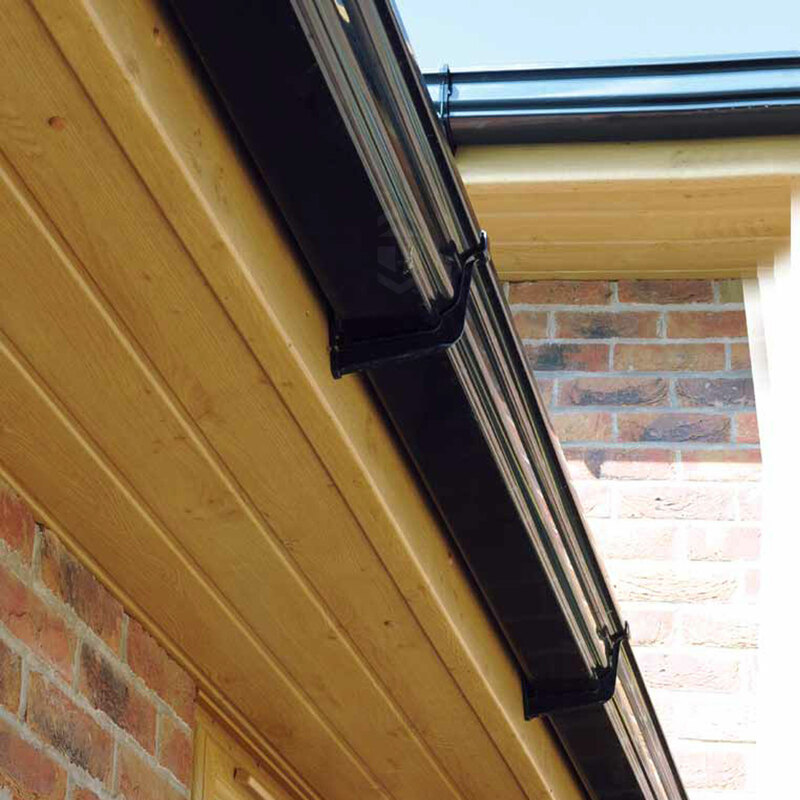 Ideal for use on larger residential buildings, smaller commercial premises and especially for conservatories. 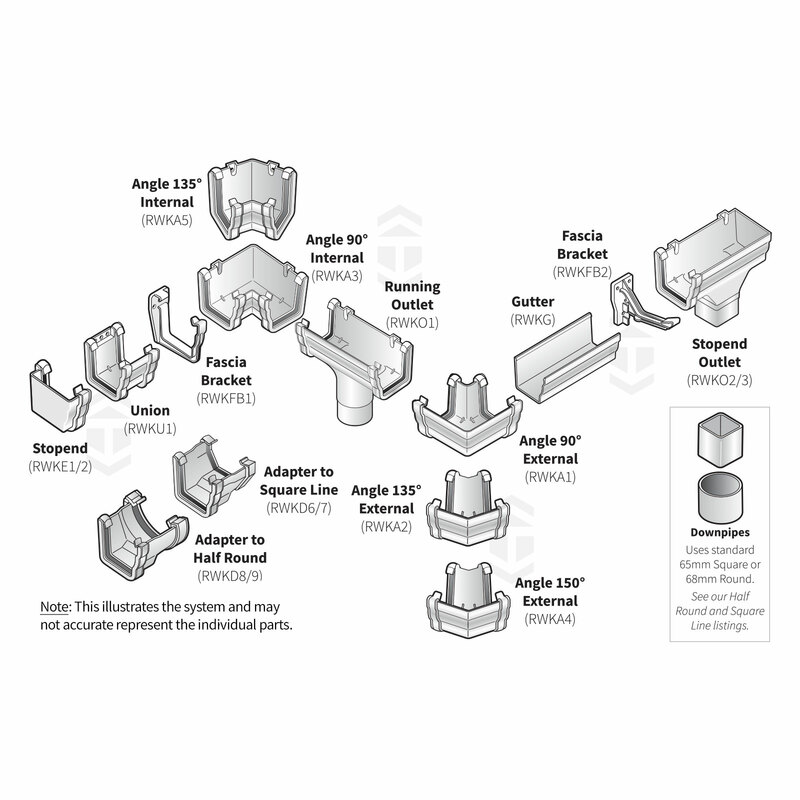 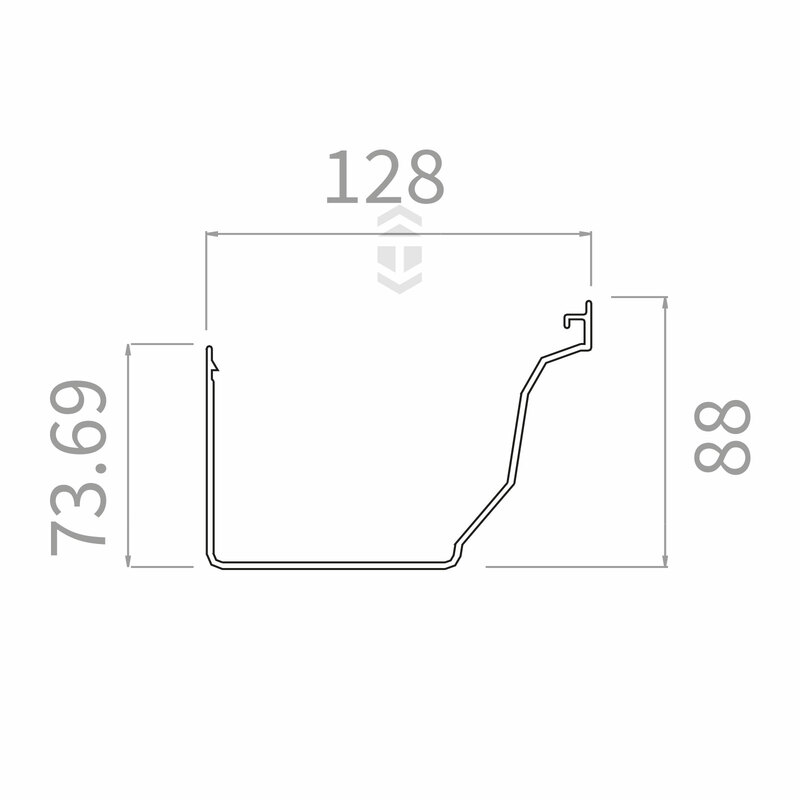 Related links to "Marshall Tufflex RWKG Universal Plus Ogee Gutter (4m)"
Customer review for "Marshall Tufflex RWKG Universal Plus Ogee Gutter (4m)"